It's crazy to think about how much my life and my relationship with money has changed in just a short amount of time. I still remember, quite vividly, struggling with money and living paycheck to paycheck. I remember thinking about how $25 could completely break me, crying over dropping food because I was so stressed out and every dollar mattered, and more. 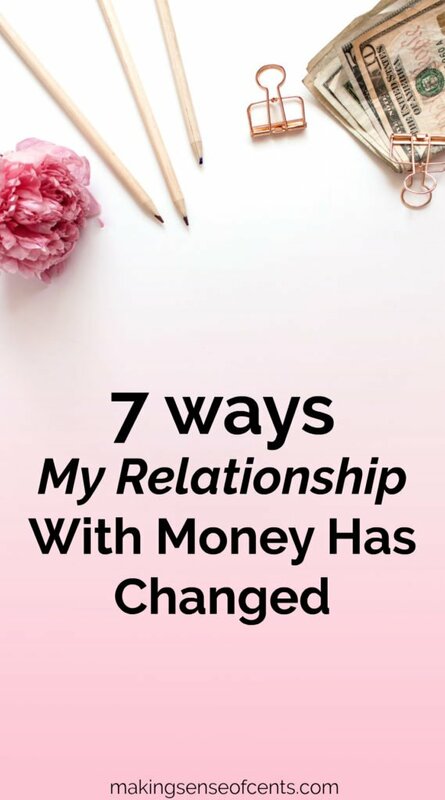 And, it wasn't just that I didn't properly manage my money, I also had an unhealthy relationship with money. I still have a lot more room to grow, but I do think that my relationship with money has greatly improved over the years. And, it can only get better from here.